Every Xbox 360 can play DVD movies right out of the box — with no additional parts necessary. Watching a movie on the Xbox 360 is a straightforward process. If you have Xbox 360, you probably don’t need a separate DVD player. If you have a movie in the drive when you’re using the Dashboard, you can pick the Play DVD option from the bottom of any of the blades. When the movie loads, the movie’s menu screen usually appears automatically. You can use the arrow keys and OK button on your remote control (or the directional pad and A button on a regular Xbox 360 controller) to start the movie. Although you can watch movies with no additional hardware, you will probably find it useful to have an Xbox 360 remote control. If you’re watching a DVD and press the Xbox Guide button (the orb with an X carved into it) on the remote, you’re taken right into the Dashboard. The rest of your Xbox’s features are never far away. A larger remote (called the Universal Media Remote). Figure 1 shows the Universal Media Remote. 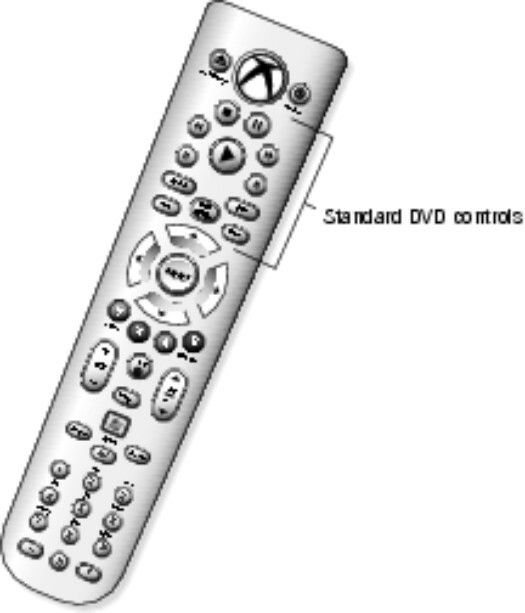 Figure 1: The Xbox 360 Universal Media Remote has standard DVD controls. The Universal control even lights up when you press it. That makes watching scary movies in the dark even better! A small remote known as the Media Remote. This remote is included with some of the first Xbox 360s sold (but it works with any Xbox 360 console). Any parental controls you’ve set up are in effect when you play a DVD. You need to enter a pass code before viewing content that exceeds the allowed rating. Progressive scan is a feature of the DVD output in the Xbox 360 (and is a standard feature of most recent DVD players) that produces smoother output when playing movies on televisions that support high definition. Your console is hooked up to a monitor that supports a resolution of 480p (such as any high-definition TV, or HDTV). The Xbox 360 kicks itself into quiet mode when you watch a movie so that the console can slow its cooling system. The result isn’t silence, but it’s a lot closer to it than the first Xbox (which was loud).